Espresso is the essence of the bean, the true reflection of the ‘terroir’ as well the bean’s DNA. At Eversys, we major on creating a ‘true espresso with a touch’, the optimisation of extraction through a reverse gravity process, making the most of the raw material. And from the basis of that syrupy essence, we can create a whole array of products, leading edge concoctions, in line with traditional barista criteria of taste and texture. Our story began at the heart of the Swiss Alps, where inspiration and creativity abound. 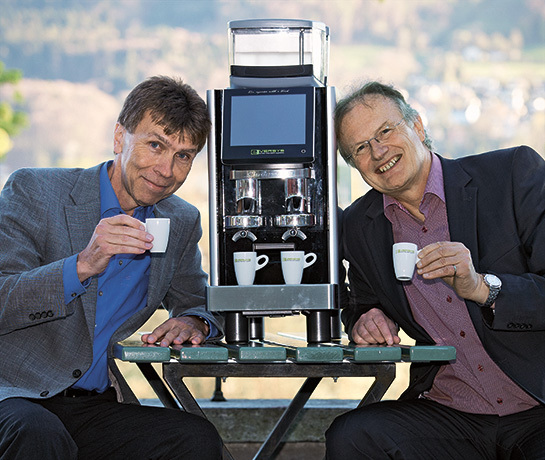 Eversys was created in Switzerland in 2009 by Jean-Paul In-Albon and Robert Bircher. Since June 2017 the stock listed Italian De’Longhi Group has become a strategic financial partner of Eversys with the acquisition of a minority stake of 40%. The Vision of Eversys is to bridge the gap between traditional Italian coffee equipment and intelligent electronic super-automatic coffee machines. Without any compromise to in-cup quality. 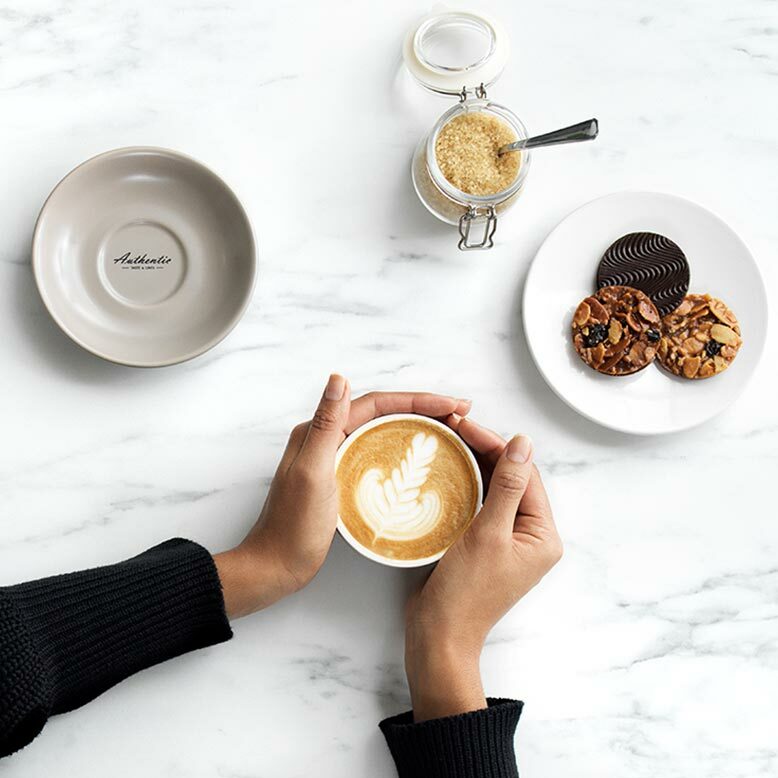 The Mission of Eversys is to expand the concept of its e’Barista system, promote leading edge in-cup experiences without constraints related to space, quality, productivity or consistency. Being passionate about in-cup quality, Eversys has driven the boundaries of automated product delivery to the extreme. 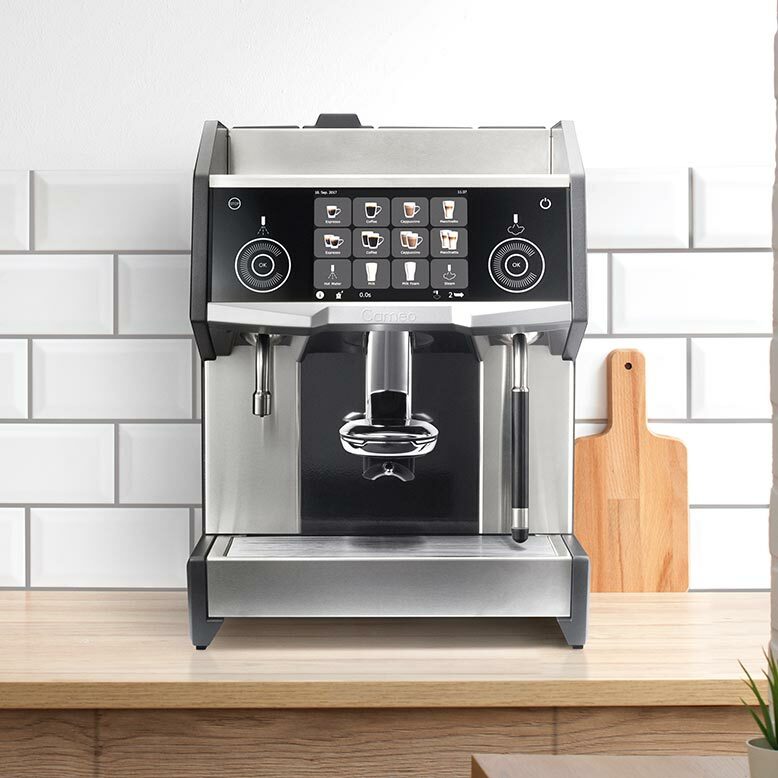 Short of being able to place a physical ’barista’ inside of its machines, Eversys has dissected all of the key movements and functions associated to the making of authentic products and assimilated them into an intelligent electronic interface. 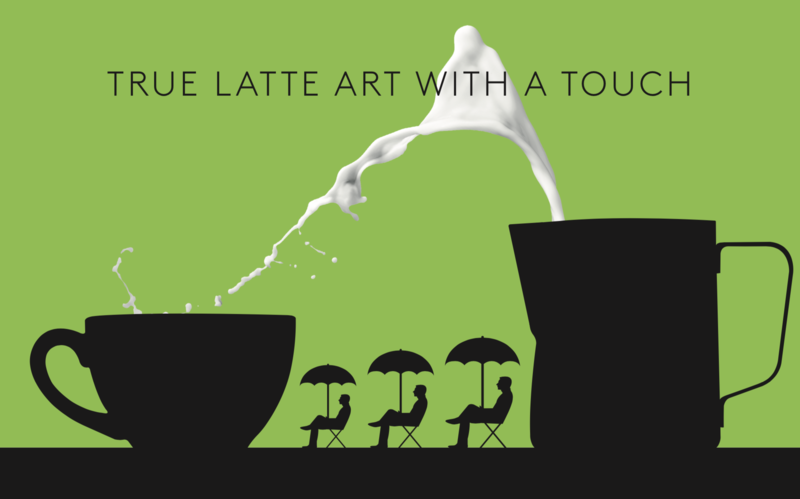 Who said that Latte Art was the propriety of the traditional machine world? Wednesday, April 10, 2019, at 16:00, the company Eversys will have the pleasure to welcome you to the site of Daval for the laying of the first stone of its future production centre. 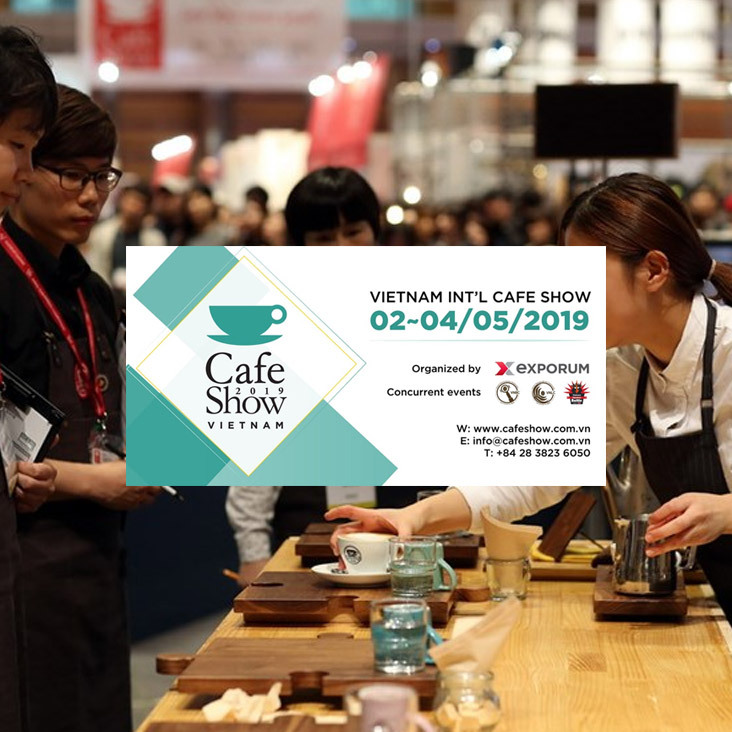 The Cafe Show Vietnam in Ho-Chi-Minh-City is the first international coffee exhibition in Viet Nam.